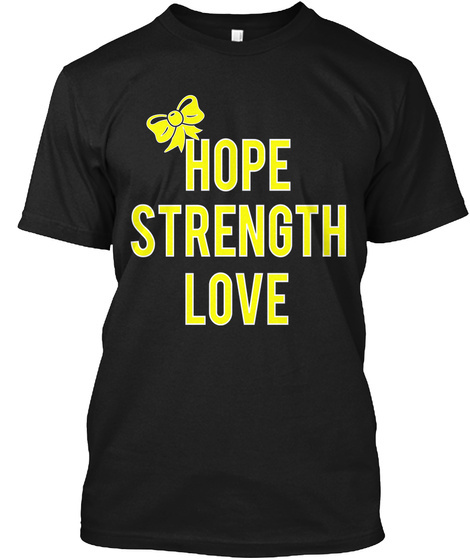 Help support our cause for raising awareness of spina bifida. Our unborn daughter is currently suffering from this defect as she's growing. We're just asking for your support in not only helping us raise awareness but in also spreading hope amongst all the families who have suffered from the same issue. 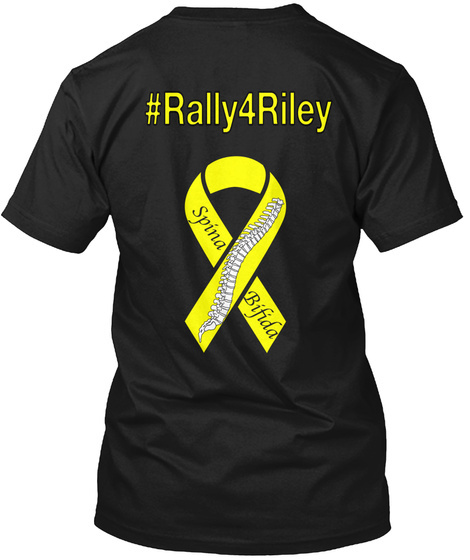 A portion of the proceeds will go directly to helping raise money for Riley and my wife Crystal's upcoming procedures as we fight to help her beat this. Thank you for your support and love! God bless! !